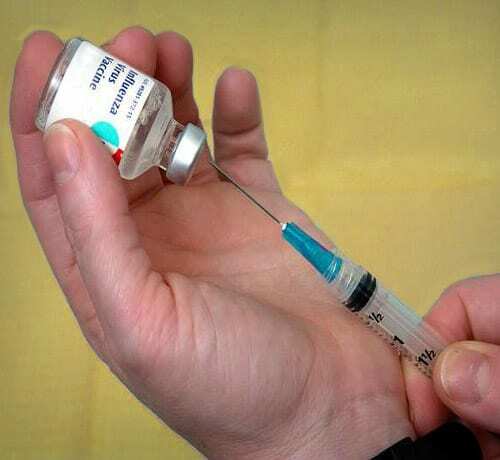 A recent study has intensified the vaccination debate after it found that there is no link between the measles, mumps, and rubella (MMR) vaccine. The study was published by the Annals of Internal Medicine and evaluated 657,461 children who were listed in a population registry between 1999 and 2010. 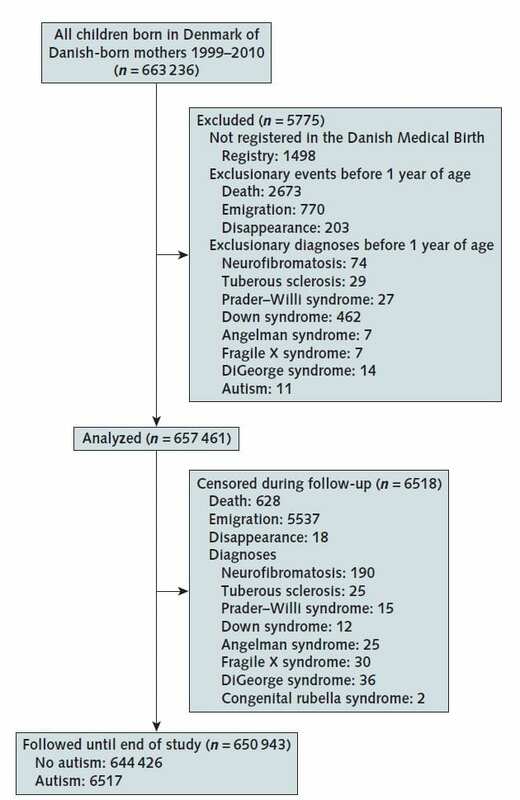 Researchers looked at instances of autism spectrum disorder and risk factors like the age of parents, diagnosis of siblings with autism, low birth weight, and preterm birth. More than 95 percent of children in the study received the MMR vaccine and 6,517 were diagnosed with autism, according to CNN. 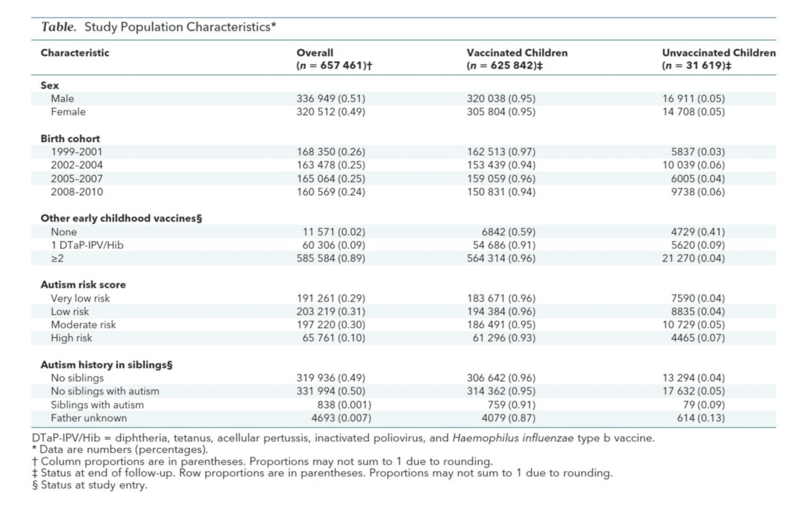 “The study strongly supports that MMR vaccination does not increase the risk for autism, does not trigger autism in susceptible children, and is not associated with clustering of autism cases after vaccination. It adds to previous studies through significant additional statistical power and by addressing hypotheses of susceptible subgroups and clustering of cases,” the study concluded. But anti-vaxxers, as they are referred to, say that the study is flawed. They say that the vaccination in Denmark isn’t comparable to what American children are subjected to since they say children are given double or triple the vaccinations in American than they are in Denmark. 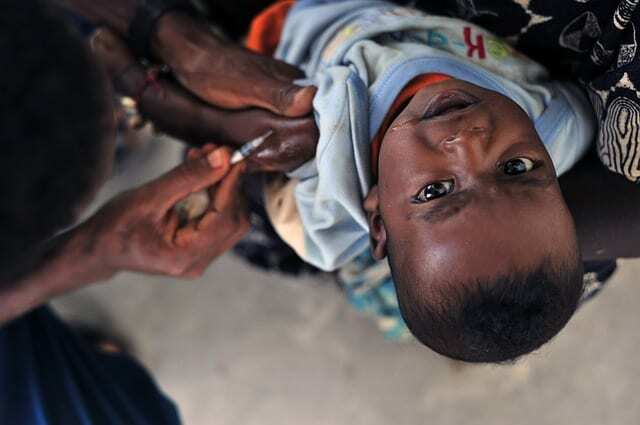 ” Firstly Denmark gives children just 2 vaccines over an extended period, 3 months (1 combination vaccine), 5 months (1 combination vaccine), 12 months (1 combination vaccine), 15 months (1 MMR), 12 years (1 more MMR but in the last year of the study that was brought forwards to 4 years),” wrote one Facebook member on the Vaccine Resistance Movement: VRM Updates & News From The Trenches page. The debate over child vaccination is a complex and ethical one fueled by frightened parents on both sides of the debate who just want the best for their children. Anti-vaxxers fear that the number of vaccinations their children are exposed to as required by law are harmful and can cause serious mental and physical health problems like autism. Pro-vaxxers argue that scientific evidence does not support these accusations and that parents that don’t innoculate their children are putting children and world at risk by making them susceptible to dangerous diseases. The anti-vaccination movement, which opponents say is largely fueled by misinformation on social media sites like Facebook, has been blamed for recent outbreaks of the measles. 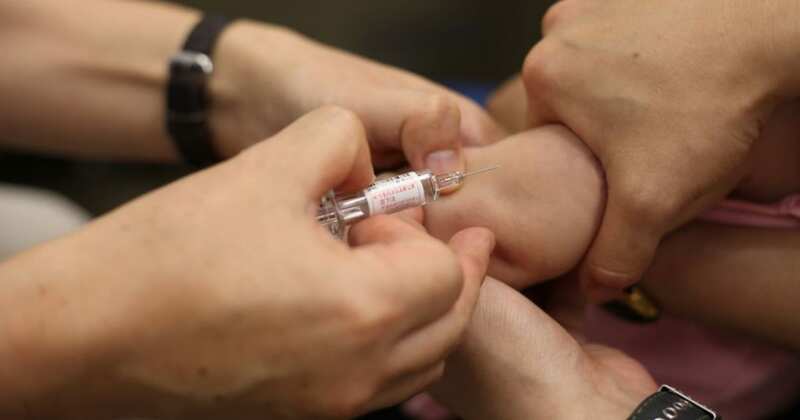 While it is possible to contract measles if you are vaccinated, it is highly unlikely, according to the Mayo Clinic. 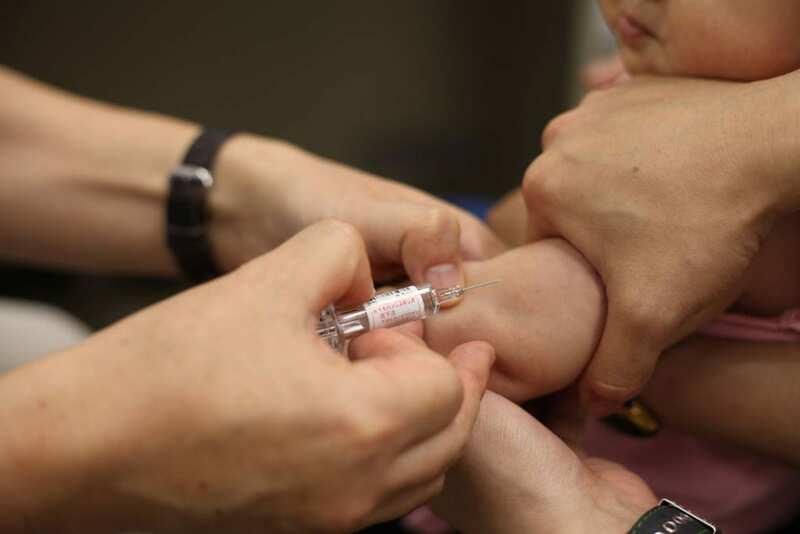 Pro-vaccination advocates say that not vaccinating your child puts them at risk of death. It also puts people at risk who are unable to be vaccinated, like those with compromised immune systems. This has caused legislators to propose mandatory vaccination bills which are causing anti-vaxxers to embolden their efforts in the name of personal freedom and their right to do what they feel is best for their own families.